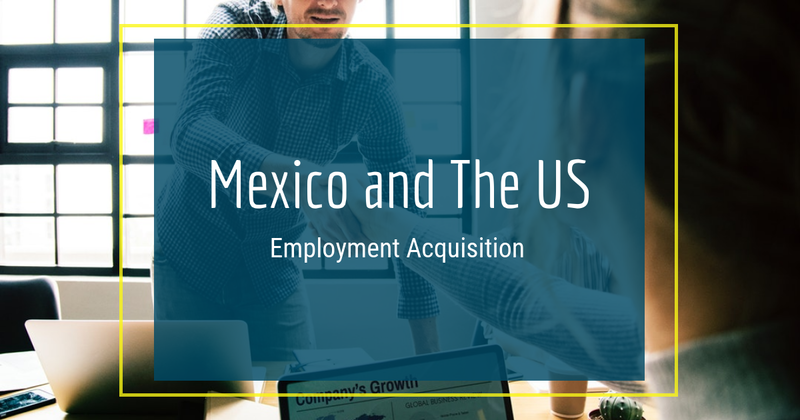 More companies are looking for easy ways to establish themselves in Mexico and they are looking to shelter companies for help. According to The Washington Post, Mexico and China have been in direct competition for the past decade to be the low cost manufacturing destination of choice. As more manufacturers are entering the Mexican market, China's slice of the offshoring industry is narrowing. 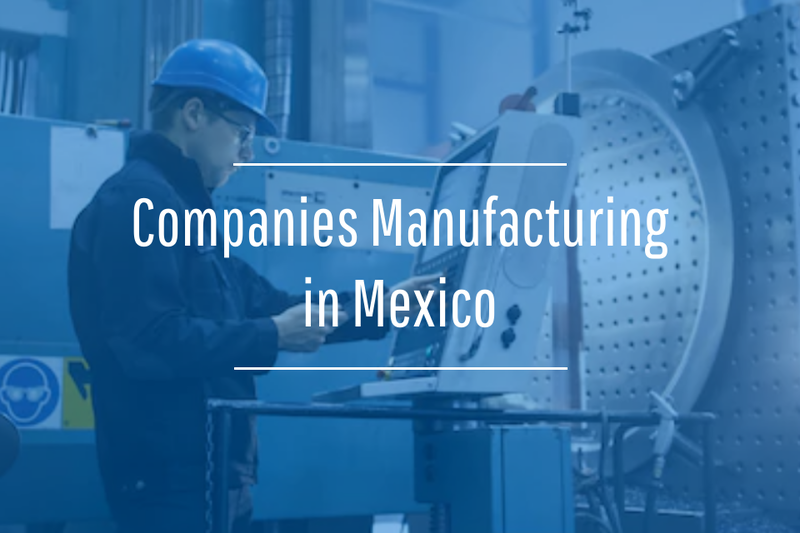 Reuters reported that the manufacturing industry's focus on using shelter companies recently brought the old rivalry among Mexico and China to the forefront. As the U.S. economy slowly returns to pre-recession levels, the country is looking just over the border to Mexico as a way to keep production costs low without losing production quality. 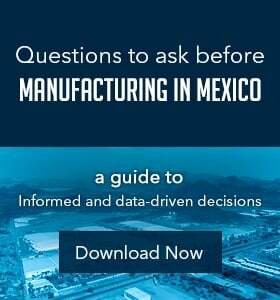 Michael Shifter, president of Washington policy group Inter-American Dialogue, told Reuters U.S. manufacturers are shifting their sights to Mexico to be part of the country's $800 billion goods and services market. "There's something happening in the region and the U.S. wants to be part of it," Shifter said. "Whether there's a well-thought-out vision or policy remains a question. 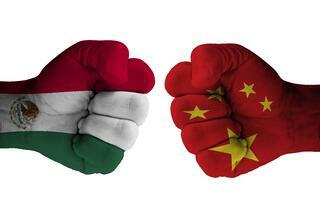 But there is more of an affirmation of the region and a willingness to engage." The Post reported that while Mexico and China seem to be moving toward a renewed rivalry, both countries are centering their efforts to optimizing their supply chains. Due to Mexico emerging over China in recent years as the low-cost solution for manufacturers, business will move back from overseas to take advantage of economic opportunities closer to the U.S. According to The Post, the two countries continue to remain competitive to the benefit of U.S. manufacturers. 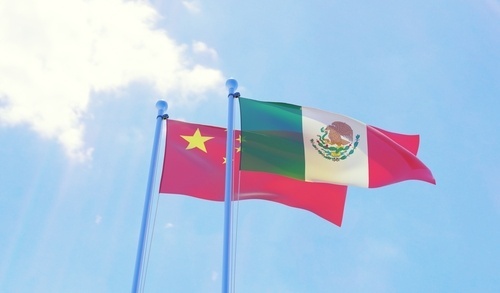 With more companies looking to expand into Latin American markets through Mexico, the rivalry between Mexico and China may continue into the future.